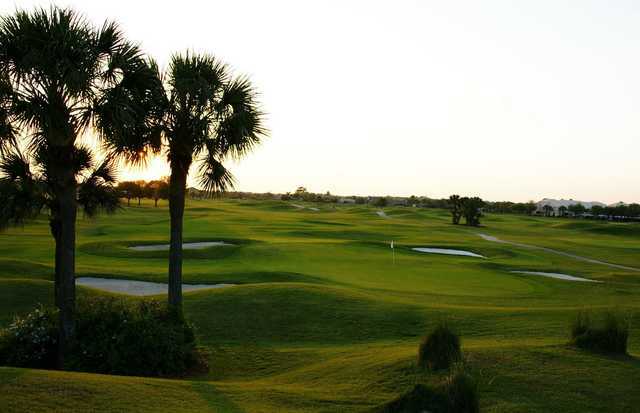 Great course consistently maintained at a very high level. 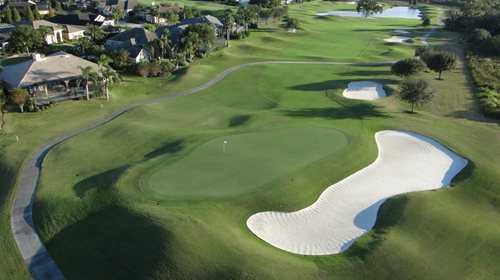 An outstanding course superintendent dedicated to providing players an excellent golfing experience. 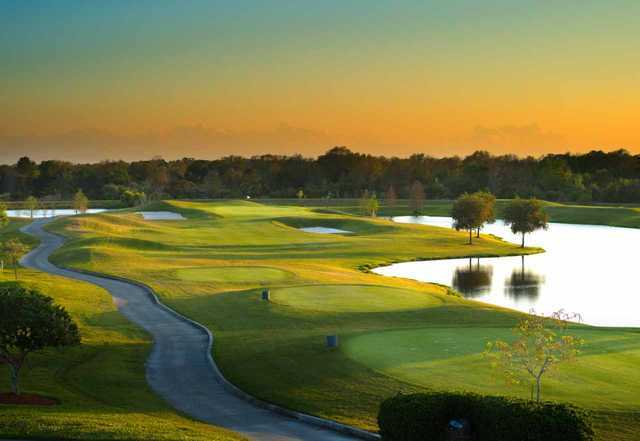 Grasslands is a private, member-only club. 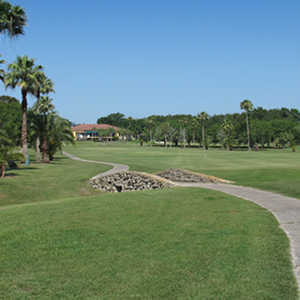 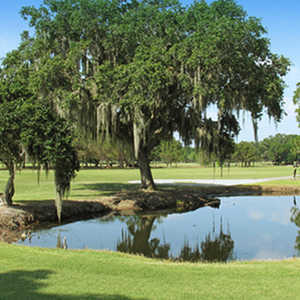 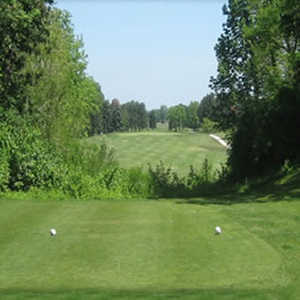 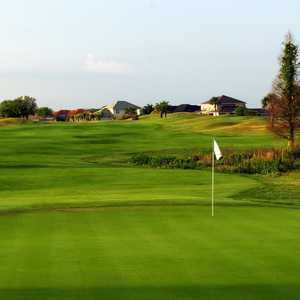 If, you are interested in joining Grasslands please go to www.oakbridge.com and look for membership under the Country Club heading.